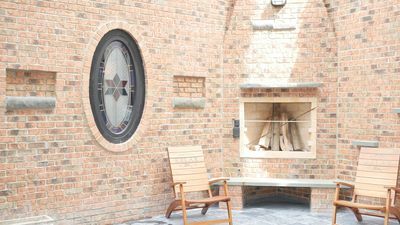 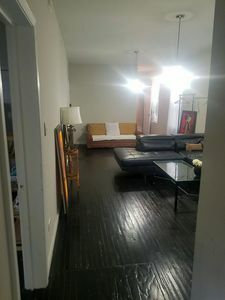 2BR/1BA in West Town. 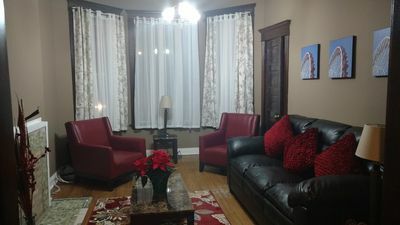 Gut-rehabbed in 2015! 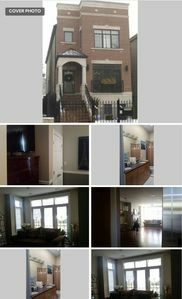 Hardwood floors, central air, SS appliances, granite counters, laundry in building. 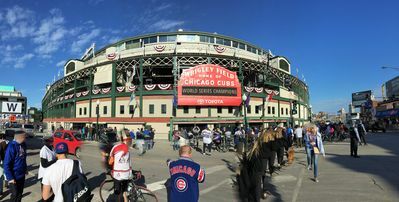 Short walk to Blue Line. 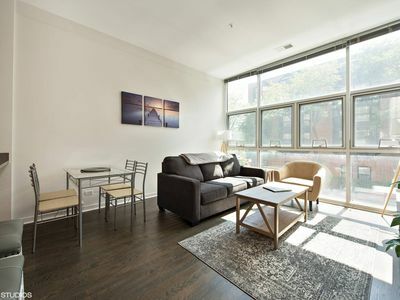 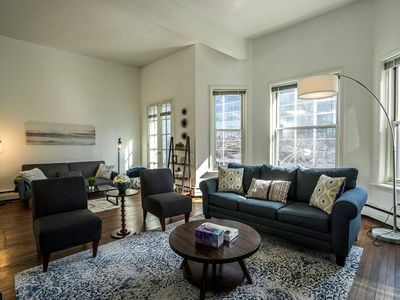 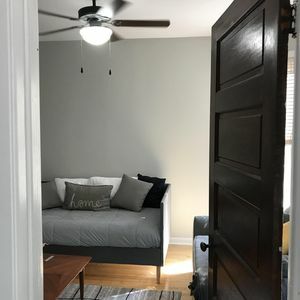 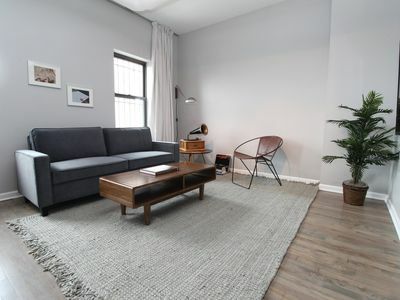 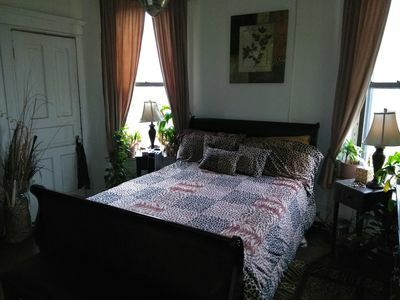 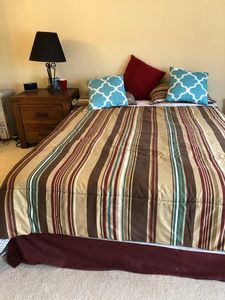 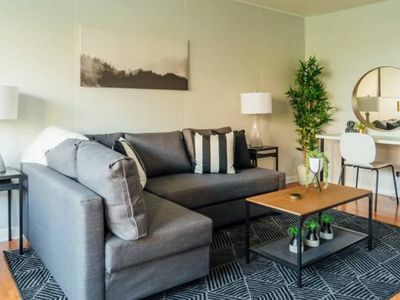 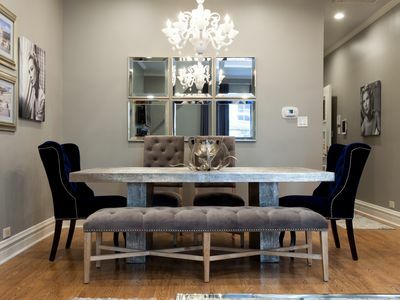 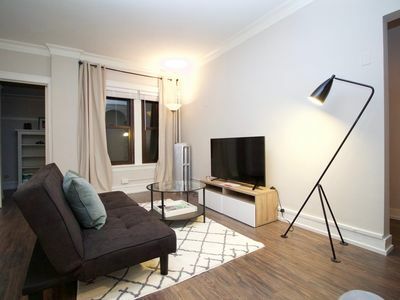 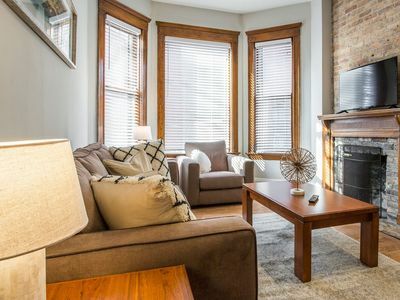 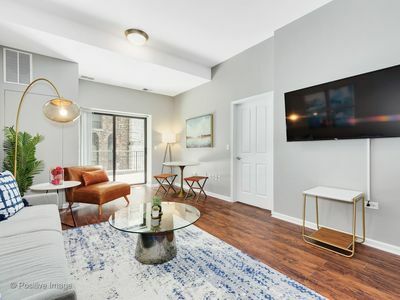 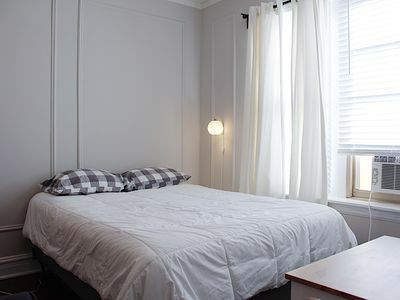 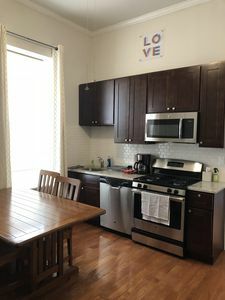 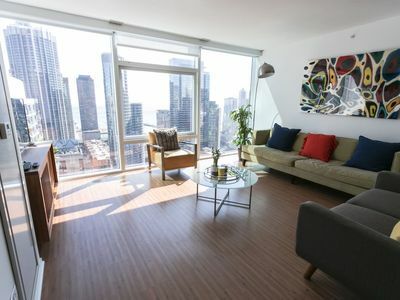 Wicker Park 3 Bedroom. 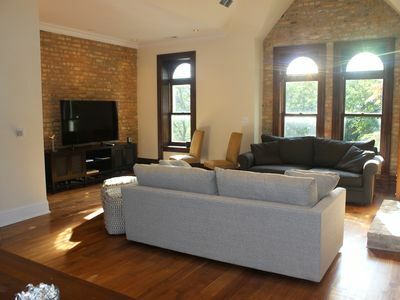 Top floor Historic Greystone. 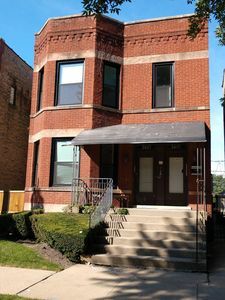 Near Damen El Stop.